Connie Forever Funky. Best known for her 1985 club smash “Funky Little Beat,” recording artist Connie was among the first artists to come out of Latin freestyle — a style of dance-pop that incorporates Latin elements. The South Florida native’s smash hit “Funky Little Beat” is regarded as one of the most important Latin freestyle singles of its time. 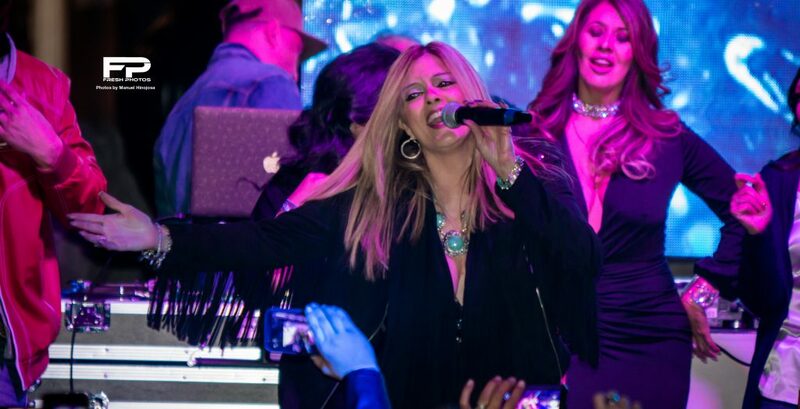 Connie set the stage for many up and coming artists to follow her footsteps in the freestyle music genre that originated in South Florida in the 80’s. Available at Spotify, Apple Music and Pandora. Click links below!